RF 50mm F1.2L USM delivers a new kind of optical of performance in full-frame photography. Outstanding clarity and sharpness means you’ll see noticeably more detail, even right at the edges of the frame. The lens’s 50mm focal length has a similar perspective to that of the human eye, and a super-wide f/1.2 aperture that allows for extremely shallow depth of field – ideal for emphasising pin-sharp features like eyes against a soft, out-of-focus background. With its fast-maximum aperture and ability to focus exceptionally quickly, the RF 50mm F1.2L USM is the perfect street photography lens, offering new levels of definition when shooting in available light. Printing a photograph that’s been captured with a lens like the RF 50mm F1.2L USM is pure joy. Levels of detail are incredible, enabling fine-art photographers to produce ever-more impressive works for exhibition. 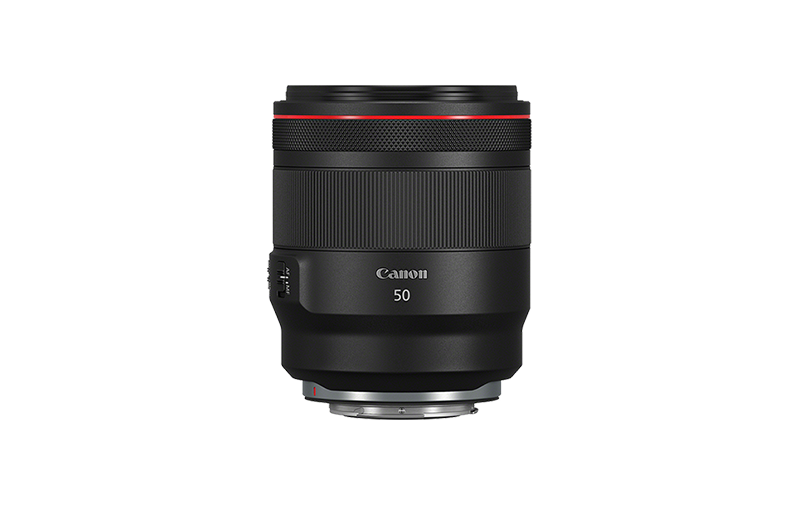 The f/1.2 maximum aperture of the RF 50mm F1.2L USM is the widest available in the Canon EOS line-up. It gives both photographers and filmmakers the ability to shoot with extremely shallow depth of field – a great way to emphasise a subject against a complicated background. The ability to work with such wide apertures lets photographers use fast shutter speeds in low-light conditions, which can freeze both subject movement and camera shake. The RF 50mm F1.2L USM is a great tool for capturing the atmosphere of any moment using only available light. A ring-type USM autofocus system, more usually found in Canon’s super telephoto lenses, moves the large glass elements found in the RF 50mm F1.2L USM with ease. Sharp focus is found swiftly and accurately, and objects can be tracked and followed as they move around the frame. 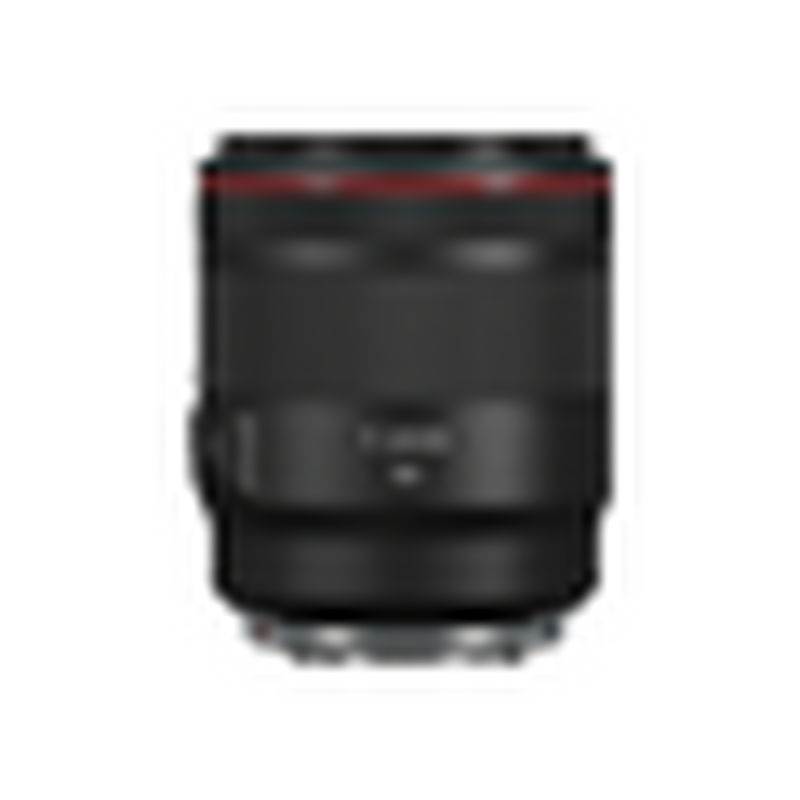 The RF 50mm F1.2L USM is a member of the Canon L-Series range and is sealed against dust and moisture¹. A customisable Lens Control Ring provides direct access to camera settings, offering a manual feel with heightened control. Circular Polariser filter to control reflections and contrast or a Clear Protect Lens filter to guard against dust and scratches.